Take botany to the beach! 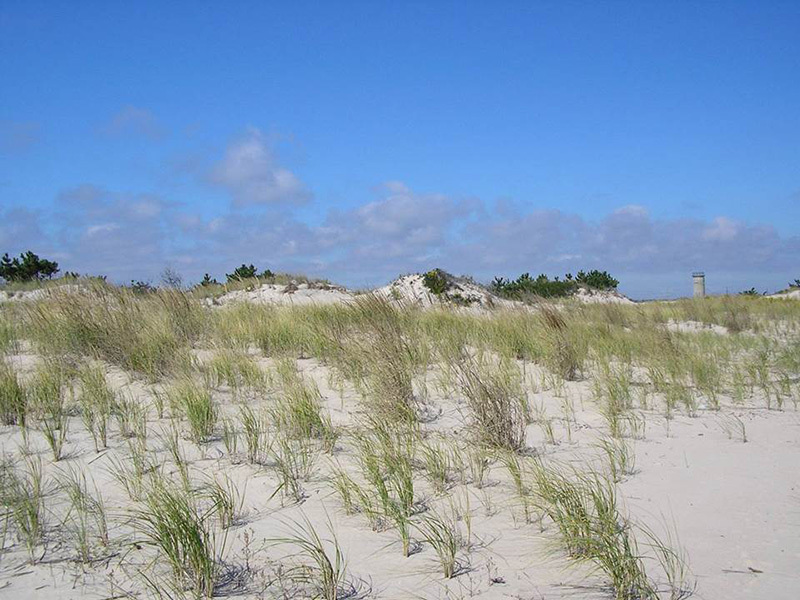 Experience first-hand the unique oceanside ecosystem of Cape Henlopen State Park on Delaware's Atlantic coast. Delaware State Botanist Bill McAvoy guides you through the various plant communities and habitats of the park, where you'll see a diverse assemblage of native flora and learn about their strategies for survival in these environments. Bring your lunch and be prepared for hiking and warm weather. Class size is limited. Although van transportation is available from Mt. Cuba Center on a first-come, first-served basis, carpooling is encouraged. For more information on travel arrangements, email us or call 302.239.8807. For those preferring to meet at the site, driving instructions are provided upon registration.